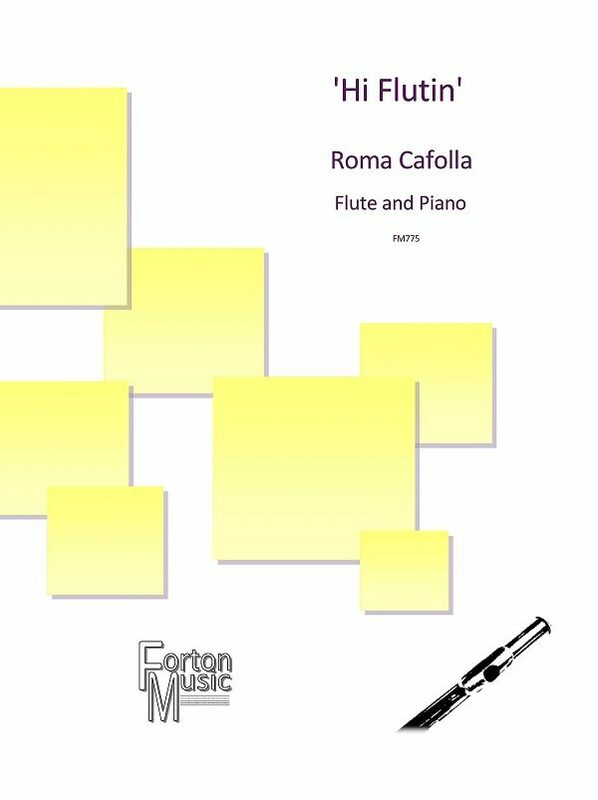 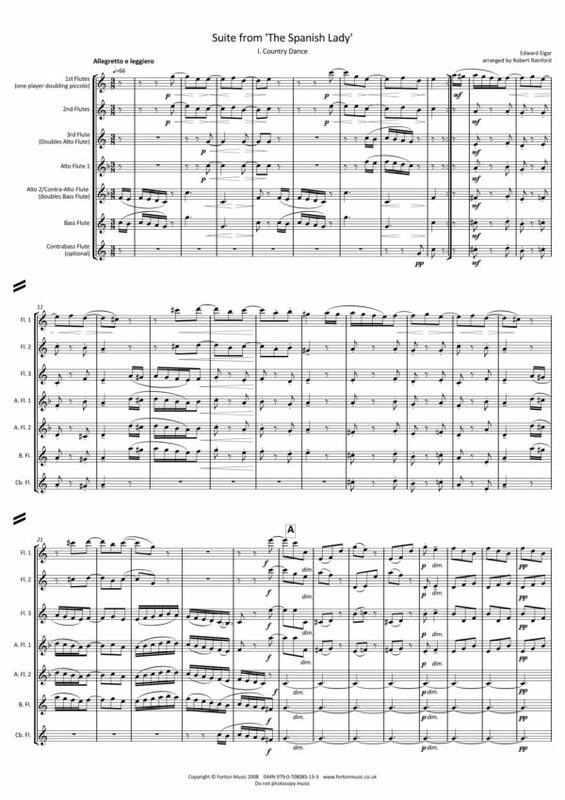 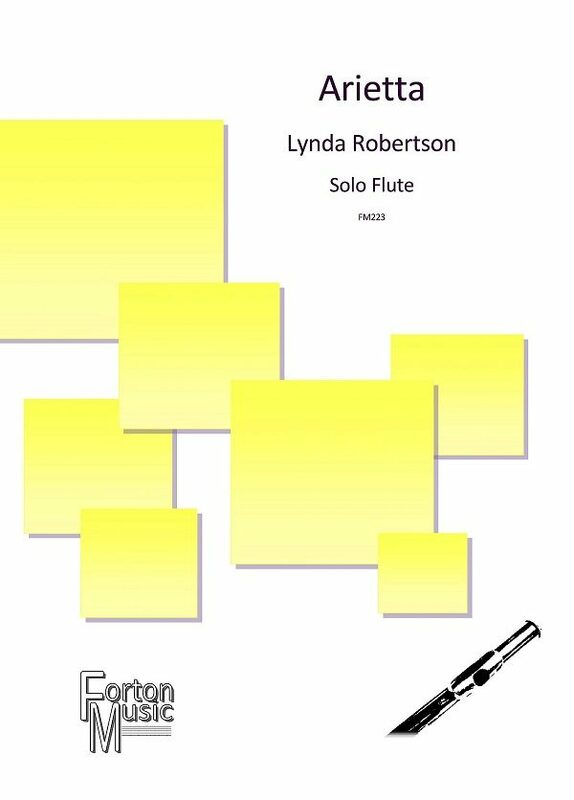 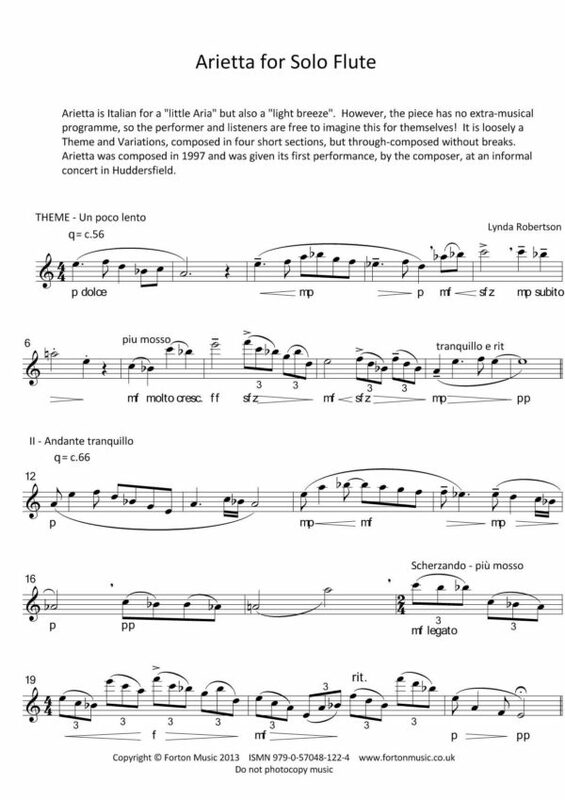 There was a saying when I was growing up in my home town – She’s very ‘Hi Flutin’ – and this took shape in my mind as a fun piece for flute and piano requiring good technique and an ability to sound spontaneous with its changes in tempo and mood. 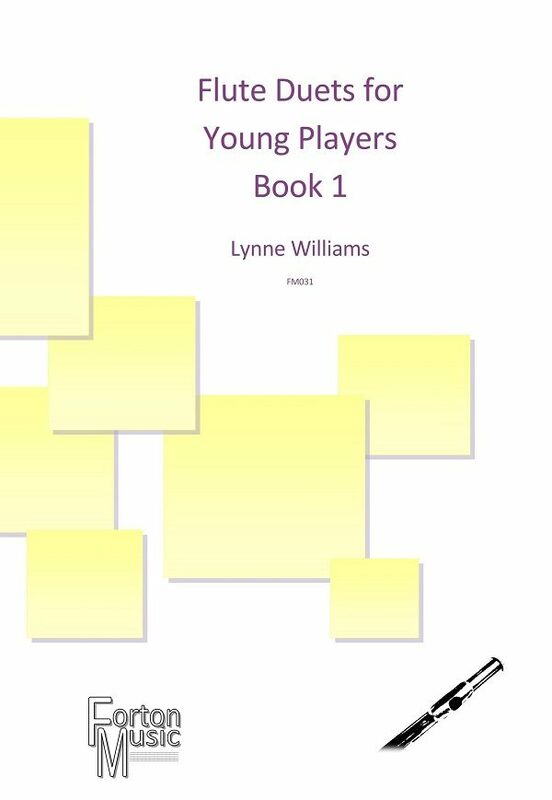 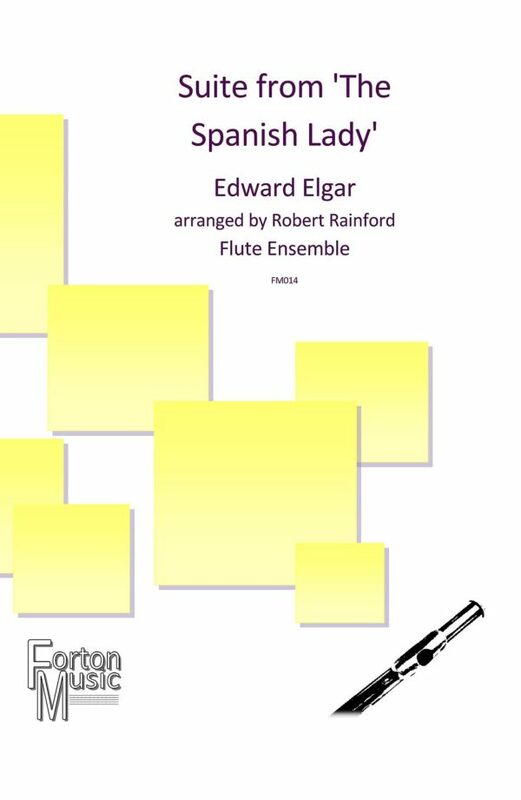 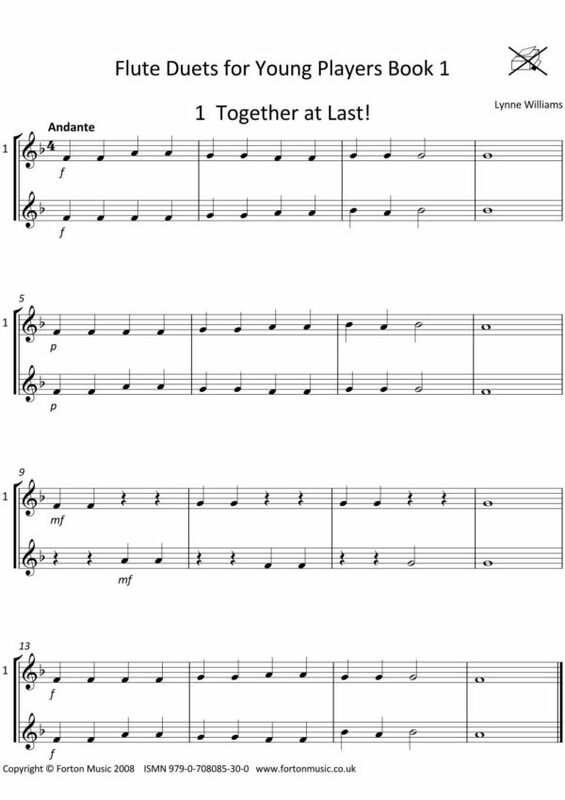 A simple melody which has variations ranging in difficulty and interspersed with slower contrasting passages ably supported by a rhythmic and equally balanced piano accompaniment. 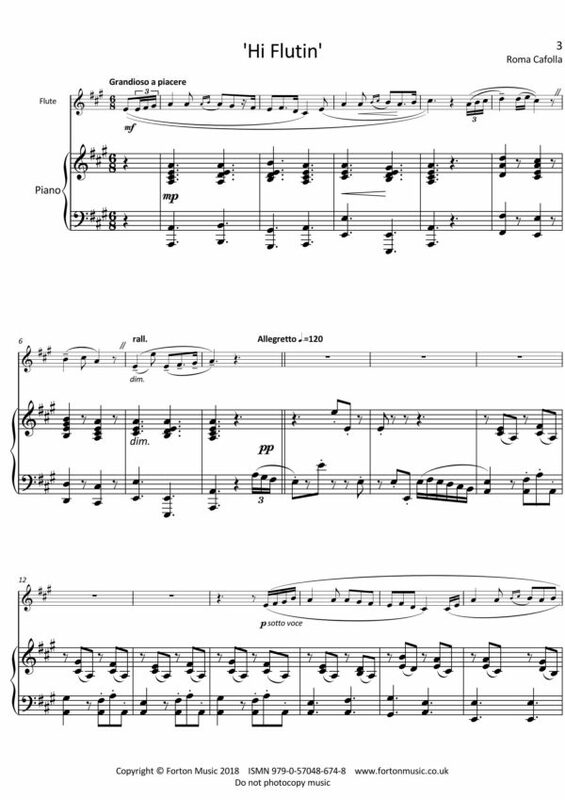 It was enjoyable to write and I hope you have fun playing it.